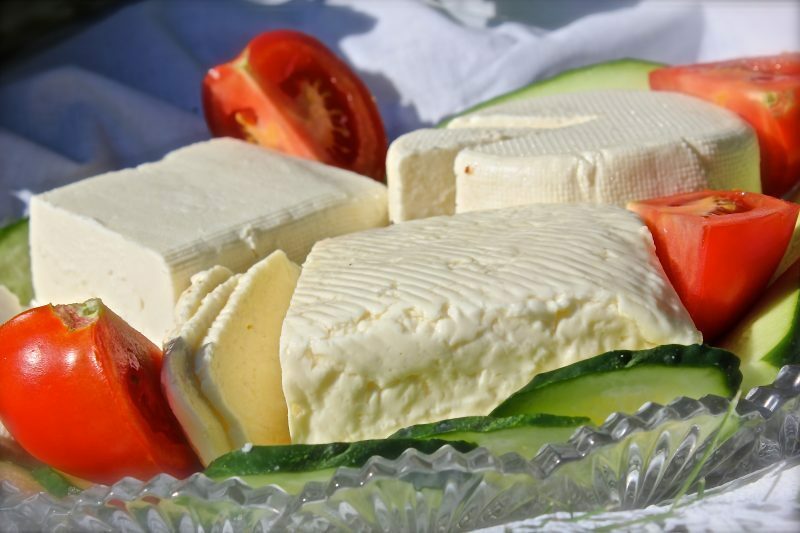 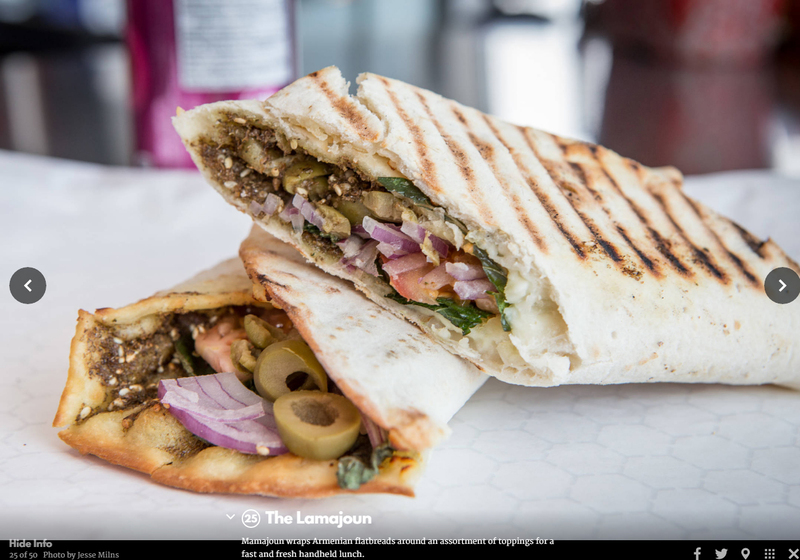 At Mamajoun, we make our food with all natural ingredients just like Mama used to make! 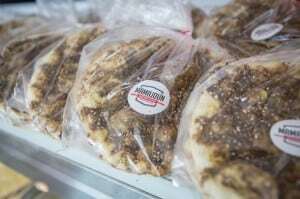 First and foremost, our dough is prepared fresh onsite every day so that every Joun you taste will have fresh homemade dough as its base. 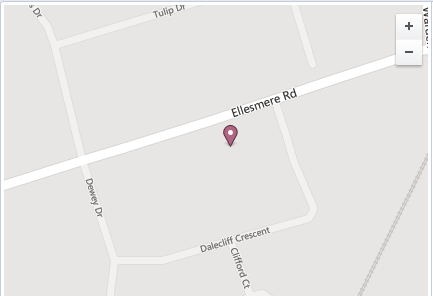 Location: 209 Ellesmere Rd, Unit 6, Scarborough, Ontario, M1R 4E2 / West of Warden on the South Side. 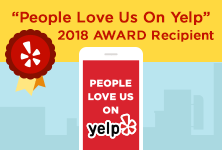 We were voted No. 25 Best Sandwiches in the city! 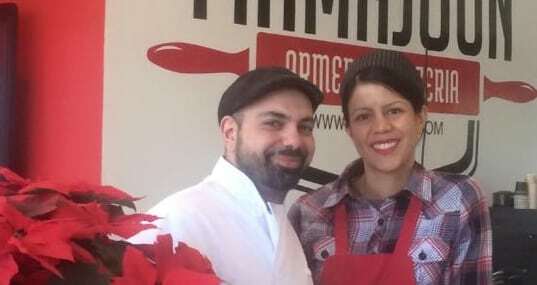 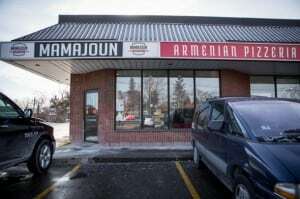 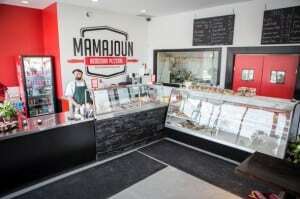 We were voted best Manakeesh in the city! 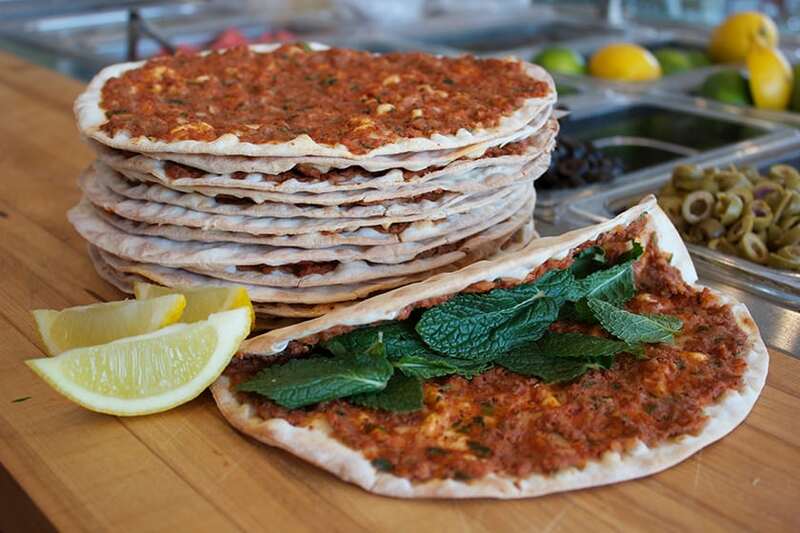 At Mamajoun, our Chef strives to create new and delicious flavours using only the finest ingredients. 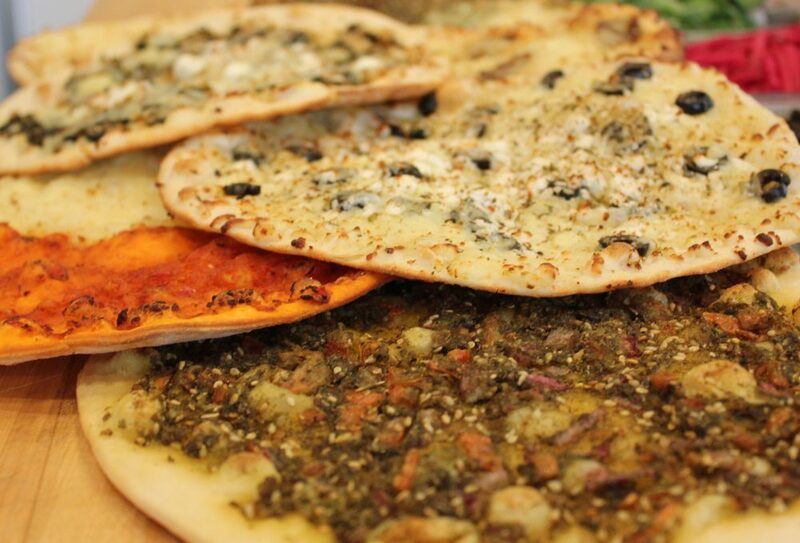 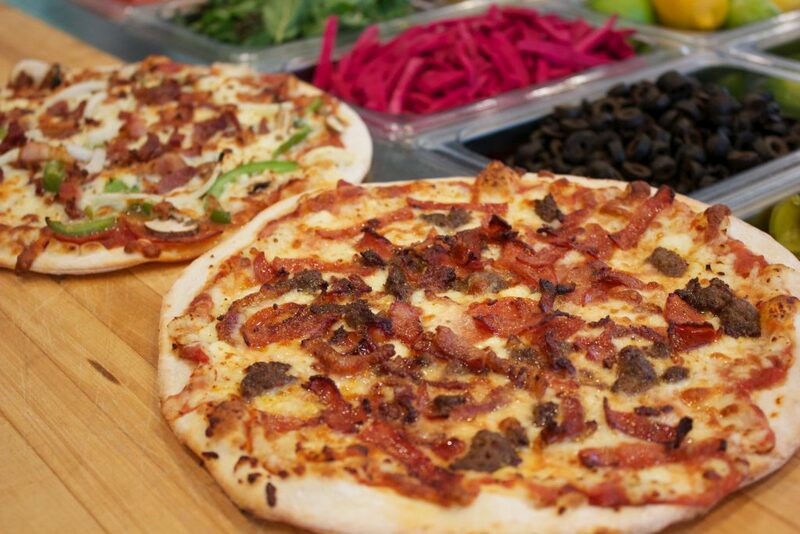 The Mamajoun Pizza is an inspiration from our Greco Roman history. 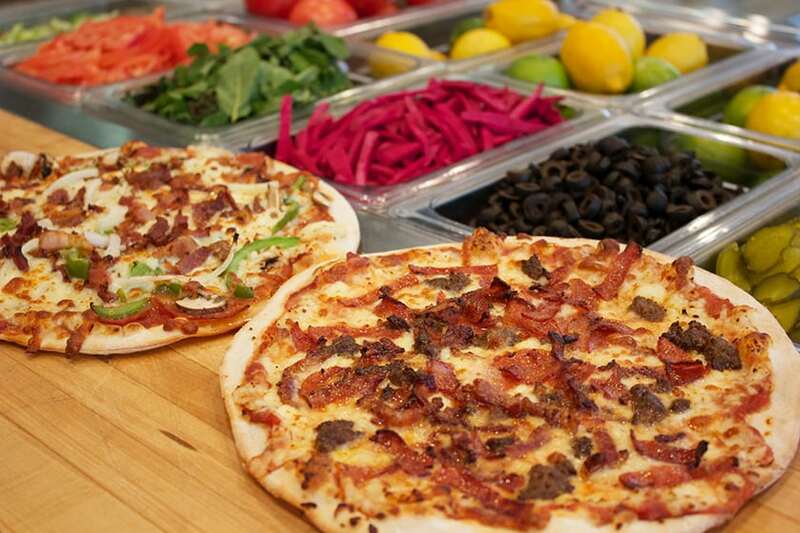 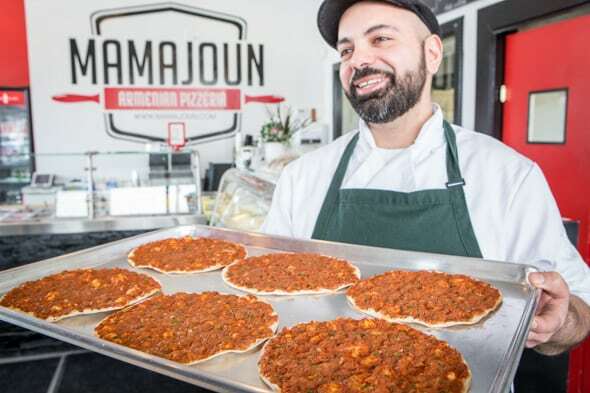 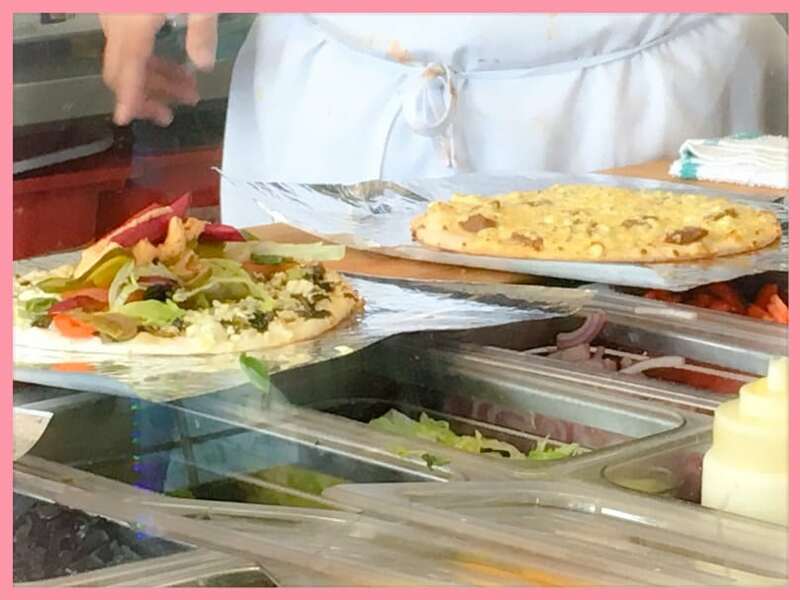 Our Pizzas are made with our own tomato sauce, made from scratch, topped by our in house silky blend of Middle Eastern cheese and uniquely prepared toppings to make each Mamajoun Pizza different than any other Pizza you have tried in the city. 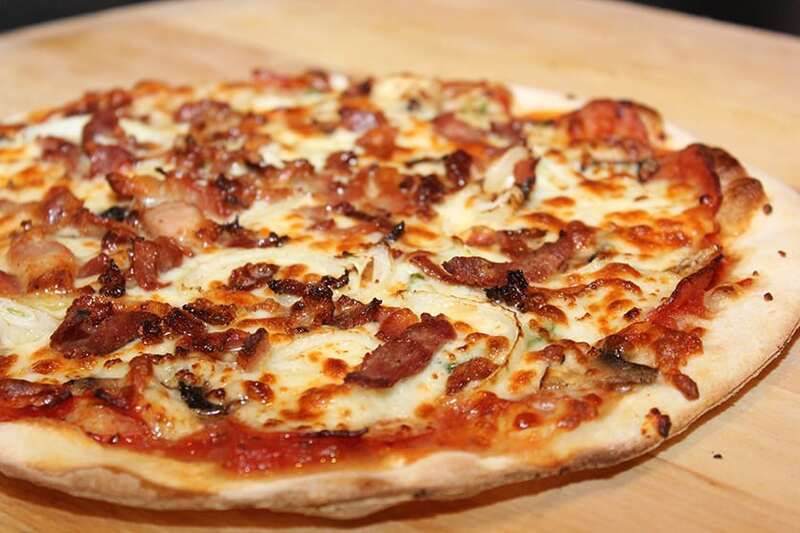 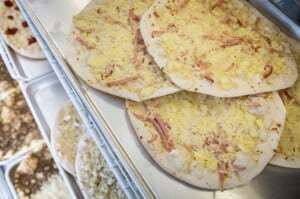 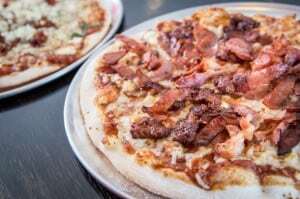 Come and try our delicious Pizzas today!